The Toronto Real Estate Board reported 10,196 sales for May 2017 – down by 20.3% compared to 12,790 sales reported in May 2016. 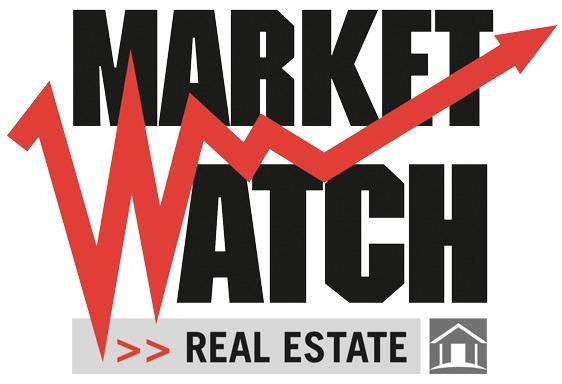 Sales of detached homes were down by 26.3%. Sales of condominium apartments were down by 6.4%. Active listings – the number of properties available for sale at the end of May – were up by 42.9% compared to the lowest level in 15 years recorded in May 2016, but remained below the average and peak during that period. The number increased considerably for low-rise home types including detached and semi-detached houses and townhouses. Active listings for condominium apartments were down compared to May 2016. Home buyers definitely benefited from a better supplied market in May, both in comparison to the same time last year and to the first four months of 2017. However, even with the robust increase in active listings, inventory levels remain low. At the end of May, we had less than two months of inventory. This is why we continued to see very strong annual rates of price growth, albeit lower than the peak growth rates earlier this year. Selling prices continued to increase strongly in May compared to the same month in 2016. The MLS® HPI Composite Benchmark price was up by 29% year-over-year. The average selling price for all home types combined for the TREB Market Area as a whole was up by 14.9% to $863,910. Year-over-year price increases were greater for condominium apartments compared to low-rise home types. This likely reflects the fact that the low-rise market segments benefited most from the increase in listings. On the listings front, the increase in active listings suggests that homeowners, after a protracted delay, are starting to react to the strong price growth we’ve experienced over the past year by listing their home for sale to take advantage of these equity gains.